Legendary grime MC Meridian Dan, returns with his first full independent release 'Vegan Chat’ today. 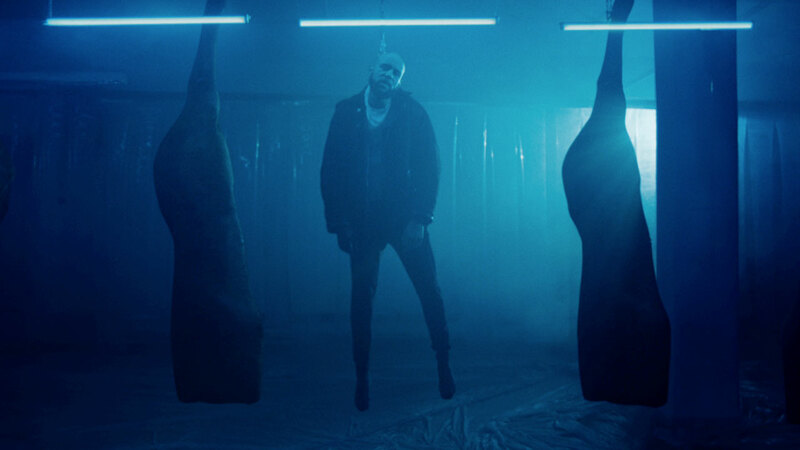 Following teaser track ‘ Fatality’ featuring grime royalty God’s Gift at the end of 2018, ‘Vegan Chat’ serves as a forewarning that the MC who pioneered the resurgence of grime is back. The promo was treated and executed by filmmaking duo Blok, Paul Casey (director) and Richard Jobson (DOP), with assistance from international award winning visual effects studio The Mill (Sean Francis post-producer, VFX supervisor Gaz Brannan and colourist Alex Gregory).